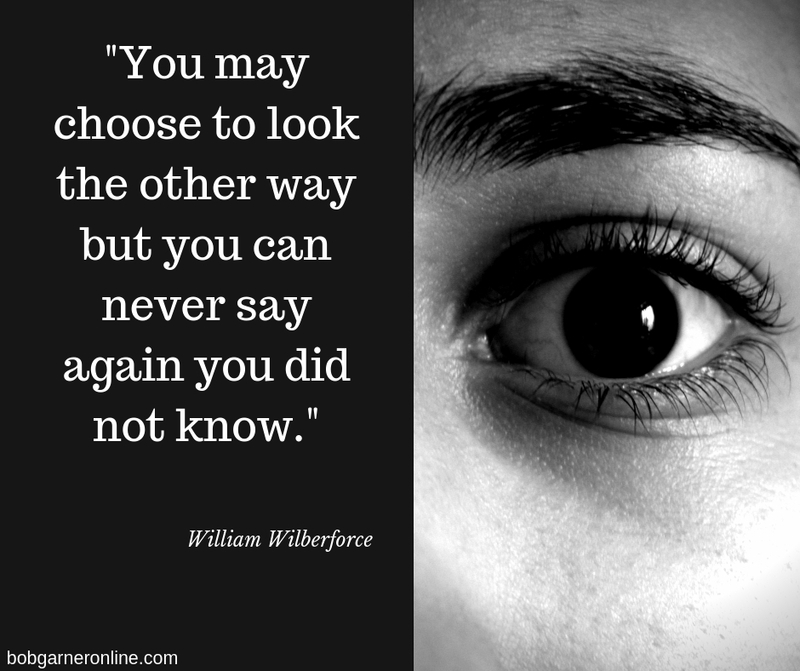 William Wilberforce said this about slavery which led to it being abolished in the British Empire. It can still be said about bullying, abuse, the destruction of the environment and the slaughtering of farm animals for meat and, also dairy. Stop looking the other way. Stop relying on others for info – get it yourself, but be careful. Read why.